The final season of Game of Thrones is coming! 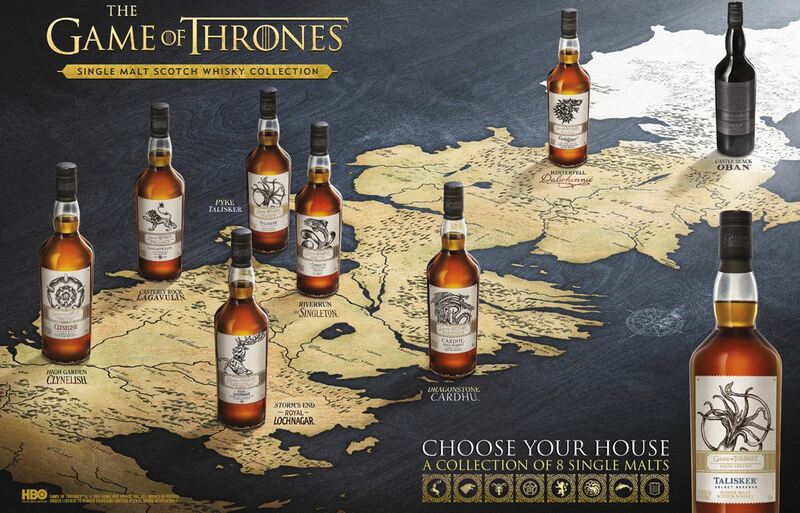 And to celebrate, we're hosting a tasting with the soon-to-be-released Game of Thrones single malt whiskies. For fans of Lagavulin, Talisker, Oban, Cardhu, and, of course, Game of Thrones, Matt Foilent from Diageo will be on hand to talk us through these whiskies and the creation of this remarkable collaboration. For a fun exploration of some of Scotland's leading single malts, and one of the world's most talked about series, we hope to see you there.